Historic Smithvilles newest event and we are “Super” excited about it. 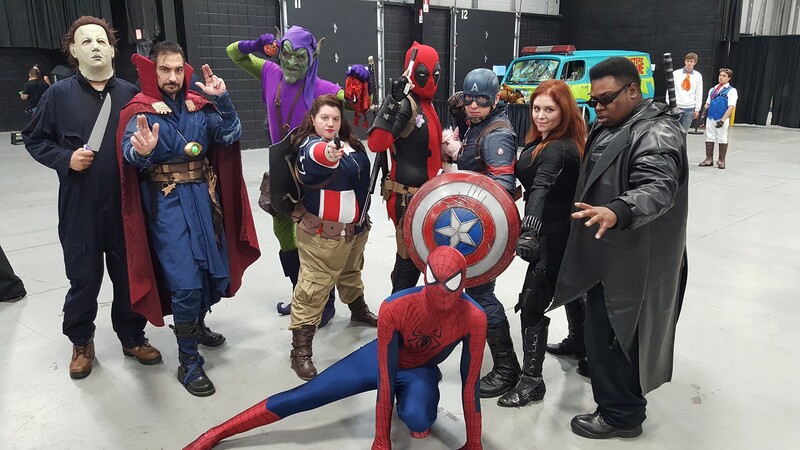 Also joining us for this great event are Cosplay groups! 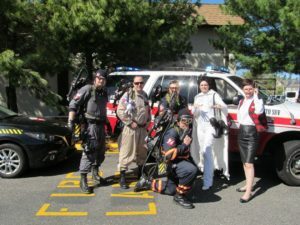 For those of you that are not familiar a cosplay group is: a contraction of the words costume play, cosplay is a performance art in which participants wear costumes and fashion accessories to represent a specific character.